A Podcast featuring a wife and mom boss who is sharing her life's adventures. 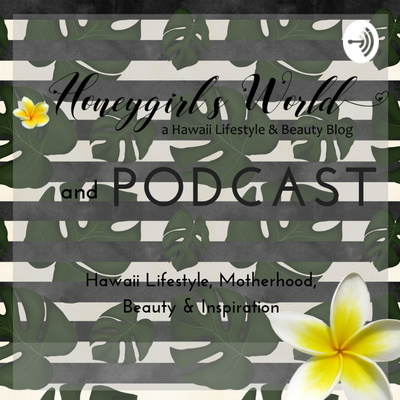 This is a place where you can chat about all things Hawaii and Maui, beauty, life, love, motherhood, inspiration and everything in between. I wanted to share some information on a new television service. Today's episode is a little welcome to 2019. I will also be sharing my word of the year as well as a few topics I've been requested to discuss. I will also be sharing my experiences with self love and how I plan to make changes this year. Welcome to Thirsty Thursday. This is a segment that I do on my YouTube channel (http://youtube.com/c/honeygirlk) In this week's episode I'm chatting about self motivation and inspiration. Grab a drink and join me. 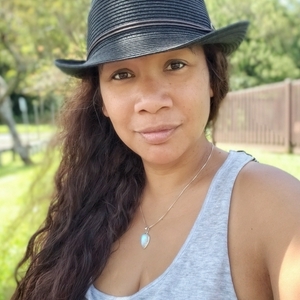 The latest Episode of Honeygirl's World includes a little chit chat about my weight loss and healthy journey while sharing my thoughts & experiences on the weight stigma. Just a friendly hello and a little about this Podcast. Welcome.